Vision coverage is different than basic health insurance. A vision plan helps to cover annual eye exams, as well as the cost of lenses and frames for glasses. Some may even help pay for the cost of LASIK and similar surgical procedures. If you want vision insurance, you can either purchase an individual vision plan or one that is built into your medical plan. 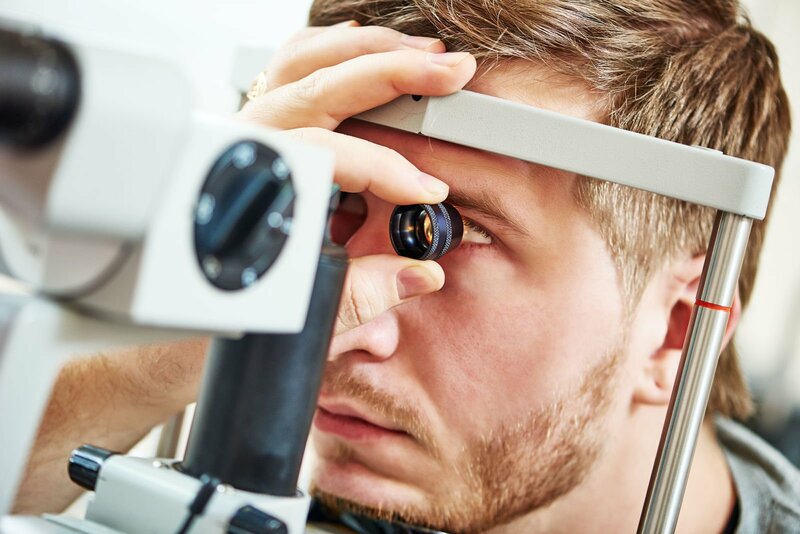 You usually see an optometrist for annual eye exams or problems relating to vision, while ophthalmologists treat most medical issues that relate to the eye. Ophthalmologists are medical doctors and must have attended medical school, while optometrists attend a specialized school and are not considered medical doctors. Enter your zip code above to find health insurance plans with vision coverage or a vision plan to add onto your existing policy today! Are any eye-related medical disorders covered by basic health insurance? Some medical issues relating to the eye may be covered by your typical health insurance plan. 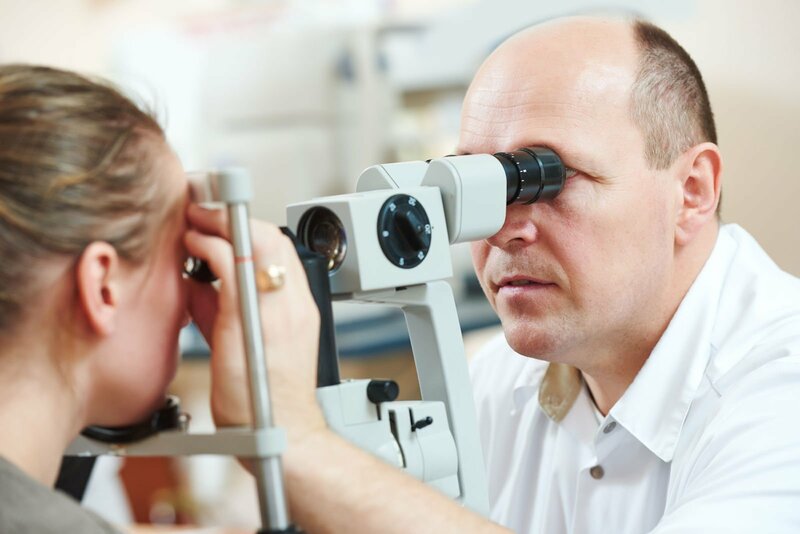 Since ophthalmologists are medical doctors and often treat medical emergencies, your insurance company is required to cover some of these common issues. Conjunctivitis, also known as pink eye, is a contagious infection that can occur in one or more eyes. You can see your primary care physician for treatment of conjunctivitis and it will be covered by most insurance plans that comply with the minimum essential coverage guidelines. Another common eye problem, particularly for those with diabetes, is diabetic retinopathy, which can cause blindness. If you have already been diagnosed with diabetes, your health insurance company should cover an annual eye exam, independent of your vision coverage, to ensure that you are not at risk for diabetic retinopathy. Marketplace plans are not required to offer vision coverage, although many plans do. If you find a Marketplace plan that includes vision, you are allowed to apply your tax credits towards the plan to help pay for it, if you qualify. If this is important to you, look for a plan that includes both. You also have the option of purchasing a stand alone vision plan that is independent of your basic health insurance. You cannot purchase these types of independent plans on the Healthcare Exchange Marketplace, and you cannot apply your tax credits to your vision coverage if it is not in conjunction with a health insurance plan. Most of the guidelines and regulations under the Affordable Care Act do not apply to vision plans or dental plans. The three most common types of vision plans are indemnity plans, health maintenance organizations, and preferred provider organizations. Health maintenance organizations usually only allow you to see providers that are listed within your network, while preferred provider organizations allow you to see providers outside of your network for a higher price. Is vision coverage a required benefit for children? 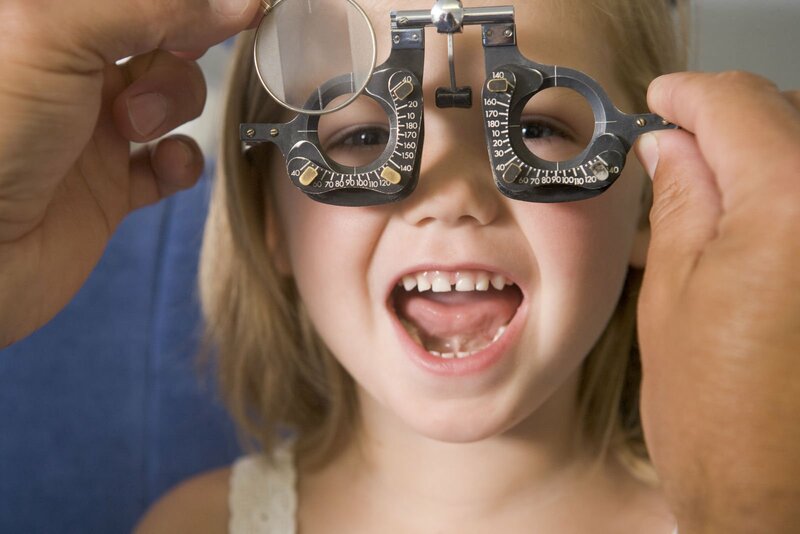 The Affordable Care Act does require Marketplace plans to offer vision coverage for children under the age of 19, in addition to dental coverage and several other treatment services. Pediatric vision plans must cover an annual eye exam, lenses and frames for glasses, and contacts if the child chooses to wear them over glasses. 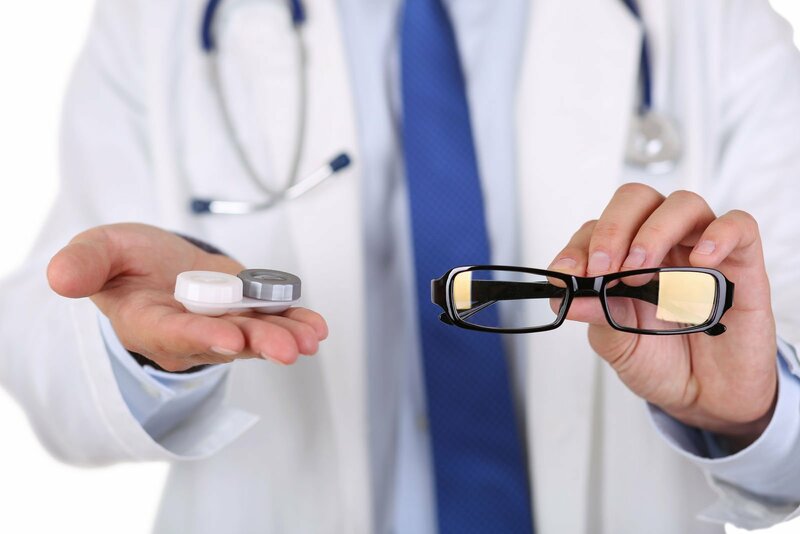 The Affordable Care Act does not designate vision services as a preventive need, so you might need to meet your plan’s deductible before your insurance will kick in and help you pay for your glasses. In addition to an annual vision exam, Marketplace plans must cover a variety of other services for children including autism screening, hearing screening, obesity screening, depression screening, and developmental screening for young children under the age of three. Immunizations must also be covered by all Marketplace plans. For many of these screenings, you will not need to meet your deductible before your coverage kicks in because they are considered preventive services. Medical injuries and illnesses that affect the eye and require treatment by an ophthalmologist should be covered by your health insurance plan. Most other eye care services, such as annual eye exams and glasses, will not be covered by your basic health insurance plan, except in the case of children under the age of 19. You can purchase independent vision coverage to help pay for those services or look for a plan that has vision coverage included. Combination plans tend to cost more than a basic medical insurance policy. You can purchase independent vision coverage to help pay for those services or look for a plan that has vision coverage added on. These combination plans might cost more than a basic medical plan. Compare free health insurance quotes and find the quality of coverage you need and deserve by entering your zip code below!